WOODCLIFF LAKE, N.J.-- I.D. 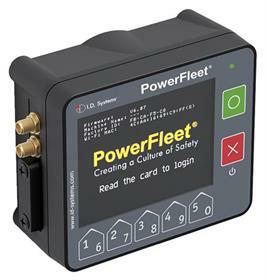 Systems, Inc. (NASDAQ:IDSY), a leading provider of enterprise asset management technology, has announced the launch of PowerFleet Essence, a new class of industrial truck telematics platforms aimed at small to medium sized fleets used in manufacturing, distribution, logistics and retail centers. PowerFleet Essence was recently introduced at the National Safety Council Congress and Expo in Houston, Texas (October 22-24) and will be commercially available, in volume, in early November. Physical installation of the OC53 hardware is simplified. Communication with the PowerFleet Control Center application works out-of-the-box, and industrial truck data is collected automatically while in range of any app-enabled Bluetooth device, then displayed and managed in the intuitive, "self-service" PowerFleet Control Center app. As an added bonus, PowerFleet Essence can be configured to support different languages to simplify operator comprehension, adoption and action. Initial support includes English, Spanish, French and German. 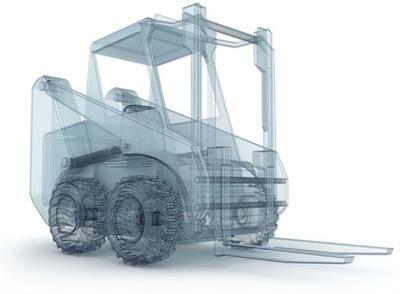 PowerFleet Essence ensures site managers in warehouse, manufacturing, distribution and retail environments at any scale can know that only certified operators are using their equipment, when they have completed required safety inspections, and how their equipment is operated to reap the savings of safer industrial truck operations. Peace of mind at an affordable price - that's PowerFleet Essence. 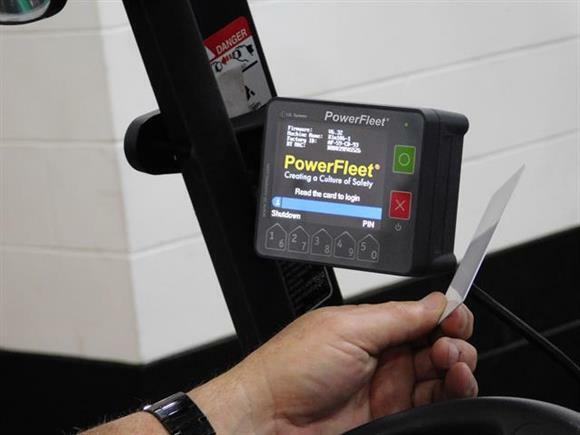 "PowerFleet Essence marks a true leap forward to making telematics available for every fleet, regardless of size, budget or technical sophistication," stated Mark Stanton, Vice President and General Manager of I.D. Systems' PowerFleet division. "There are more than 10 million industrial trucks globally, and the vast majority are in mid-to-small fleets. As a solution designed for this underserved market, PowerFleet Essence hits the opportunity head on." "With PowerFleet Essence, we are excited to be launching the first of many leading telematics innovations under the new PowerFleet banner," added Stanton. "With the addition of PowerFleet Essence to I.D. 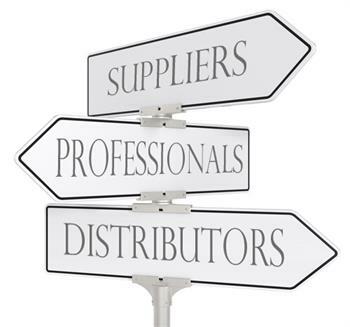 Systems' offerings, we have the right price/performance telematics solutions for customers of any size and budget." Sales Team - I.D. Systems, Inc.
Headquartered in Woodcliff Lake, New Jersey, with subsidiaries in Florida, Texas, Germany, and the United Kingdom, I.D. Systems is a leading global provider of wireless M2M solutions for securing, controlling, tracking, and managing high-value enterprise assets such as industrial vehicles, rental cars, trailers, containers, and cargo. The Company's patented technologies address the needs of organizations to monitor and analyze their assets to increase efficiency and productivity, reduce costs, and improve profitability. For more information, please visit www.id-systems.com. This press release contains forward-looking statements within the meaning of federal securities laws. Forward-looking statements include statements with respect to I.D. Systems' beliefs, plans, goals, objectives, expectations, anticipations, assumptions, estimates, intentions, and future performance, and involve known and unknown risks, uncertainties and other factors, which may be beyond I.D. Systems' control, and which may cause its actual results, performance or achievements to be materially different from future results, performance or achievements expressed or implied by such forward-looking statements. All statements other than statements of historical fact are statements that could be forward-looking statements. For example, forward-looking statements include statements regarding: prospects for additional customers; potential contract values; market forecasts; projections of earnings, revenues, synergies, accretion or other financial information; emerging new products; and plans, strategies and objectives of management for future operations, including growing revenue, controlling operating costs, increasing production volumes, and expanding business with core customers. The risks and uncertainties referred to above include, but are not limited to, future economic and business conditions, the loss of key customers or reduction in the purchase of products by any such customers, the failure of the market for I.D. 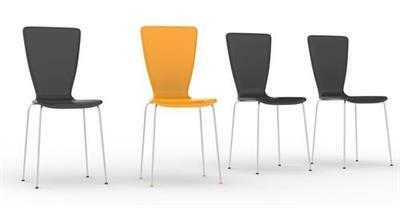 Systems' products to continue to develop, the possibility that I.D. Systems may not be able to integrate successfully the business, operations and employees of acquired businesses, the inability to protect I.D. Systems' intellectual property, the inability to manage growth, the effects of competition from a variety of local, regional, national and other providers of wireless solutions, and other risks detailed from time to time in I.D. Systems' filings with the Securities and Exchange Commission, including its annual report on Form 10-K for the year ended December 31, 2016. These risks could cause actual results to differ materially from those expressed in any forward-looking statements made by, or on behalf of, I.D. Systems. Unless otherwise required by applicable law, I.D. Systems assumes no obligation to update the information contained in this press release, and expressly disclaims any obligation to do so, whether a result of new information, future events, or otherwise.